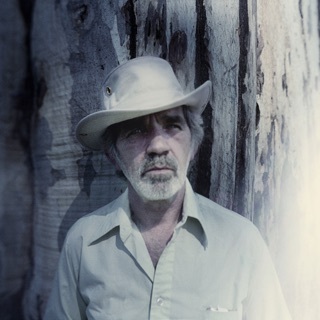 J.J. Cale provided a songbook of standards to artists like Eric Clapton and Johnny Cash, who turned them into such massive hits as "Cocaine" and "After Midnight." 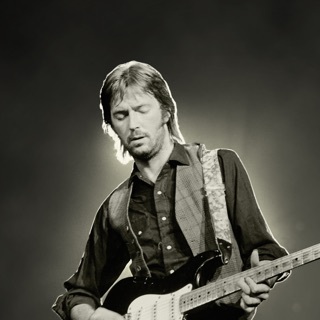 The Oklahoma-born guitarist scored his sole smash in 1972 with "Crazy Mama" and was more than happy with a career out of the spotlight and shunned celebrity, happy with his role as a songwriting wizard. Besides, he had the Tulsa Sound, an emotionally powerful mix of blues, jazz, and country that was neither folk nor rock. 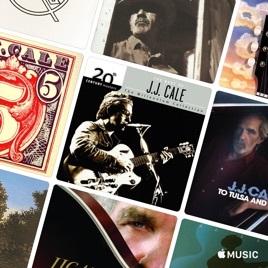 Cale called the sound his own—and went on to influence generations of axemen.